CBD oil has been used to effectively reduce inflammation. For chronic inflammation, it is best taken orally, commonly as a tincture. For local inflammation of a swollen joint, bruise or muscle, it is typically used in a cream form. Check out our ranking of the best CBD products for inflammation to see all of your options. Inflammation is an important function of the human body because its primary purpose is to protect cells and initiate tissue repair. However, your body’s inflammatory response can range from inconvenient to excruciating. Even though it is a natural process, it does sometimes need to be treated as a health issue. There are two different types of inflammation, and these are acute and chronic. Acute inflammation is uncomfortable, but it is a good thing. This kind of inflammation is your body’s initial defense against any harmful stimuli. This does cause pain, redness, swelling, and heat, but it is a sign of a healthily functioning immune system. The type of inflammatory response that most people seek treatment for, and that you would use CBD oil for, is chronic inflammation. Chronic inflammation can be caused by a variety of conditions such as arthritis, lupus, IBS, or Crohn’s Disease. This type of inflammation causes your body to continually try and fight a perceived internal threat even if this inflammatory response isn’t necessary to heal you. This eventually can lead to white blood cells attacking your internal cells and tissues. This type of inflammatory response leaves your immune system always switched on, and it can cause lasting damage to the body. Because of the consistent pain, and potential damage, you need to seek treatment for chronic inflammation. There are a number of therapeutic avenues for this, such as NSAIDs (Aspirin, or Ibuprofen), corticosteroids, and other drugs (some of which are even given to cancer patients). There are also a few ‘natural’ remedies and suggestions about making changes to your diet. As a patient, when it comes to these types of conditions and the symptoms that come along with them, it can start to feel as though you have tried everything to fight it. CBD oil is a newer approach to treating chronic inflammation and the pain associated with it. Recent studies have also shown that CBD calms the immune system. Many medications for pain that are associated with treating an inflammatory response can have a foggy effect on the brain, which a lot of patients don’t desire. Cannabidiol (CBD) is a non-psychoactive compound of the cannabis plant, meaning that it can treat the medical symptoms without leaving the patient feeling high. Marc Feldman at Imperial College in London tested CBD as a treatment method on mice that had a version of rheumatoid arthritis. He concluded that CBD had reduced the inflammatory response in the mice by 50% when he found the right dosage. There are three ways that CBD oil can be administered to treat inflammation. 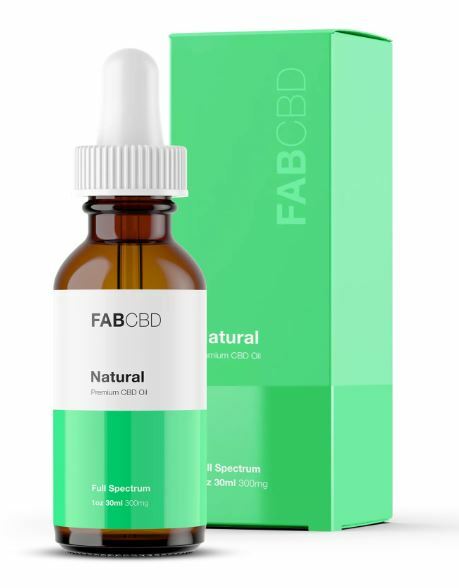 If you’re dealing with IBS, Crohn’s Disease, or some other bowel condition where you’re experiencing inflammation; and for the maintenance of chronically inflammatory autoimmune conditions like rheumatoid arthritis, you can take CBD oil orally with a tincture. Regardless of how CBD oil is administered, it will react with the CB2 receptors in your endocannabinoid system and help stop the pain, reverse inflammation, and help your immune system function properly. You can also vape the CBD oil, which deposits the medicine directly into your bloodstream for the fastest relief possible. If you have joint pain, plaque psoriasis, or you’re experiencing pain associated with any inflammatory condition, applying CBD cream or some other topical is a great option as well. This is a direct way to treat the pain you may be feeling because the cannabidiol can get to your CB2 receptors without having to go through your circulatory system. This can also help with the dry and irritated skin that can occur because of the restricted blood flow to the skin in those instances. 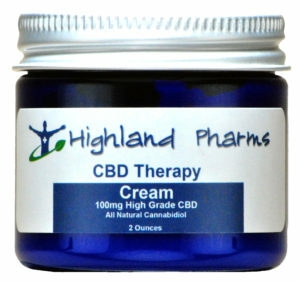 Topical CBD, or CBD creams and lotions, can also be used to treat acute inflammatory response where ever necessary. This will also help with the pain associated with it and can help that area of your body to recover faster.